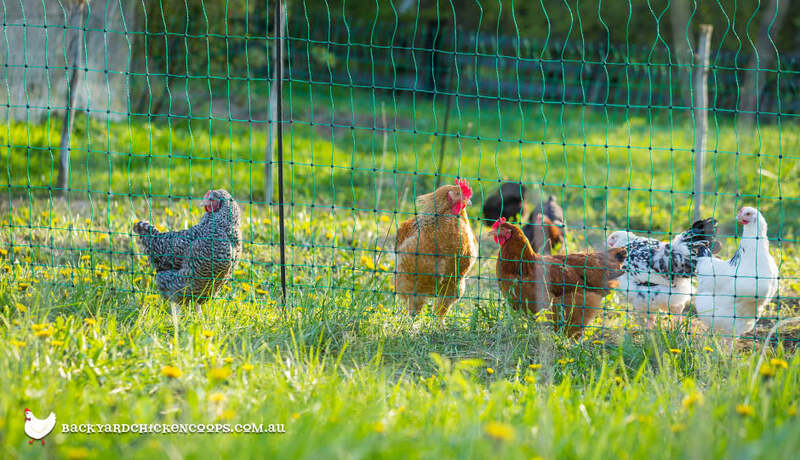 Using an electric fence to protect chickens while they forage and roost is your best defence against chook predators. An electric chicken fence will keep predators away by delivering a small shock, so they associate your chickens with an unpleasant sensation. Electric poultry fencing is easy to set up and offsets its cost by allowing your hens to forage safely – reducing costs in feed and flock replacement. It also acts as an additional night time barrier to deter nocturnal predators like foxes, quolls and feral cats. Chooks can be adventurous, so it’s not only predators getting IN the chook yard that’s a worry for chicken keepers. If your chooks tend to go walkabout, an extra containment solution is key to keeping your flock safe from foxes, dogs, snakes and goannas. 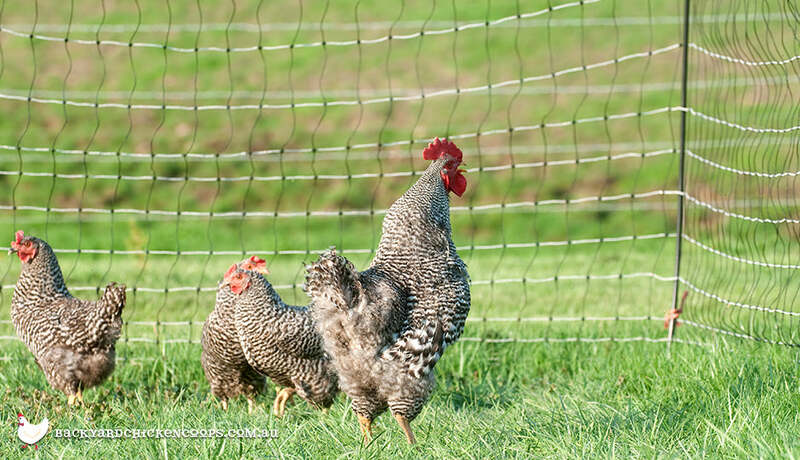 Electric poultry fencing helps you keep your wandering chickens in place. Don’t worry, your chooks will be fine, they are clever girls and will quickly learn to associate the fencing with an unpleasant, but not overly painful, sensation. It’s fine to forage, but danger lurks past the garden gate, girls! Have a peck at other ways to protect your backyard chicken flock from predators here. Letting your ladies loose in the backyard is great for their health and happiness, but in reality chooks like to chomp. Not every hen you keep will have a voracious appetite, but a fair few will love nothing more than popping over to the veggie garden for a spot of salad. 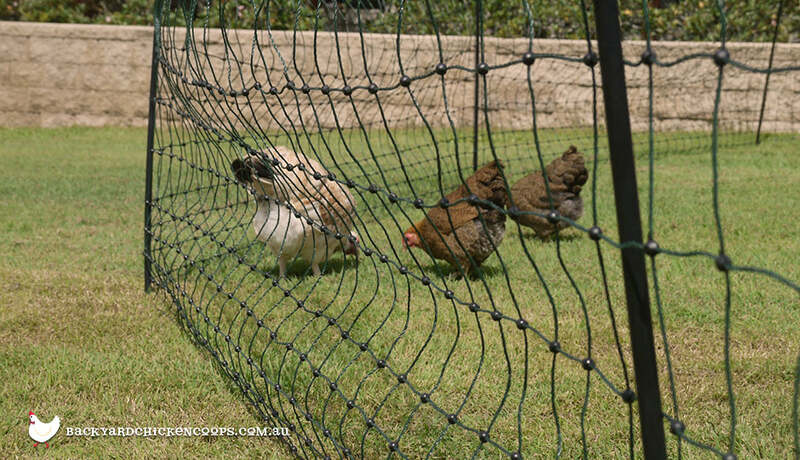 Electric poultry fencing keeps your cheeky backyard chickens in check and saves you from having to shoo them off your raised garden beds. Set up your electric poultry fencing around your garden or contain your chooks in in their own V.I.P. (very important poultry) foraging area with some easy to set up electric poultry fencing and keep your succulent greens, beautiful flowers and healthy herbs to yourself. 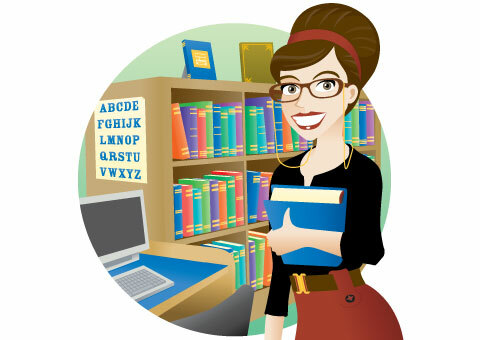 Looking at other ways to keep your hens happy? Check out our top 6 chicken coop accessories here!